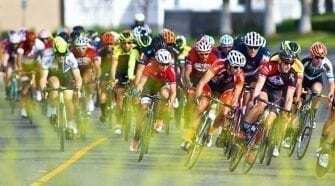 Team TIBCO – Silicon Valley Bank has announce their 2018 roster, featuring six returning riders including double National Champions Ingrid Drexel (MEX) and Nicolle Bruderer (GTM) and five new riders including Alice Cobb (GBR), Emma Grant (GBR), Alison Jackson (CAN), Shannon Malseed (AUS) and Emily Newsom (USA). Southern California’s Kendall Ryan, 2015 USA National Criterium Champion, who scored three impressive victories at BC Superweek this year, also returns to the team, along with Lotto Thüringen Ladies Tour Stage 2 champion Lex Albrecht (CAN), Kate Buss (USA) and Jennifer Tetrick (USA). British rider Alice Cobb was a standout endurance runner before turning to cycling. A former junior TT and Hillclimb champ, Alice’s real potential may lie in the steep terrain and arduous climbs. At only 22, she is still new to the sport, and we are expecting 2018 to be a breakthrough year for her. Emma Grant raced with Team TIBCO – Silicon Valley Bank in 2014, and after a few years racing with Colavita, is returning to the team. 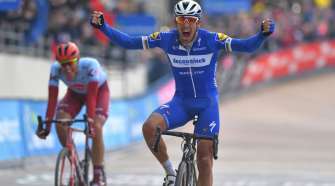 After recovering from an iliac artery surgery last December, Grant had a comeback season in 2017, with solid late-season results at Cascade Classic and the Colorado Classic. All-around rider Alison Jackson has been a competitive force since coming onto the scene a few years ago and will bring her experience racing in Europe and for the Canadian National Team to Team TIBCO – Silicon Valley Bank. Shannon Malseed (pictured right) of Australia was the 2016 Oceania Continental Champion and runner-up in 2017. Malseed spent the majority of 2017 racing with Australia’s national team in Europe, where she was an aggressive force and frequently represented her team in breakaways and critical selections. Finally, Emily Newsom will be joining Team TIBCO – Silicon Valley Bank after having an impressive 2017 season, including her breakaway ride at the USA Cycling Nationals Road Race and record-setting state championship ITT victory. 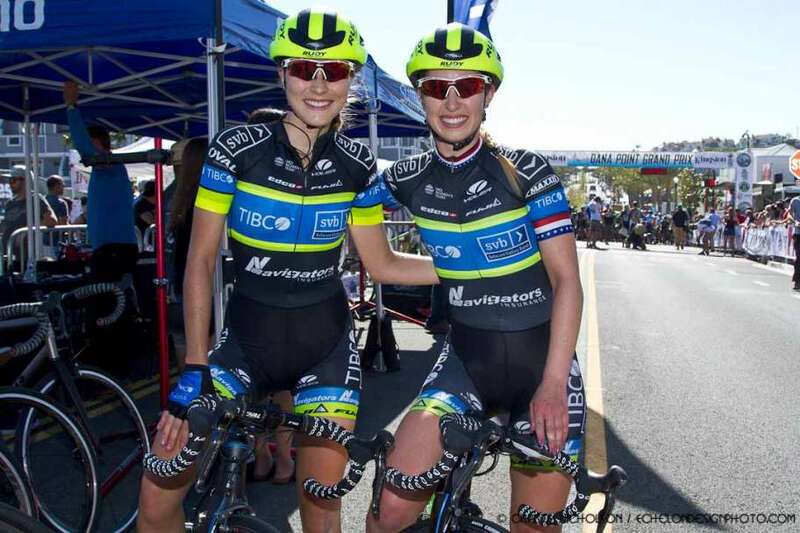 Team TIBCO – Silicon Valley Bank is entering its 14th consecutive year and will continue to balance an ambitious international schedule with a comprehensive USA domestic calendar. “Our mission is to find and develop promising female athletes into the next wave of top international competitors,” said Jackson. 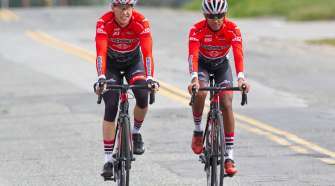 “Over the past 13 years, we have grown from a local team based out of Palo Alto Bicycles to one of the top teams in the world. Our international calendar has grown from one or two races to a very solid racing calendar that gives our women the opportunity to race and win against the best in the world. 2018 roster: Lex Albrecht (CAN), Nicolle Bruderer (GTM), Kate Buss (USA), Alice Cobb (GBR), Ingrid Drexel (MEX), Emma Grant (GBR), Alison Jackson (CAN), Shannon Malseed (AUS), Emily Newsom (USA), Kendall Ryan (USA) and Jennifer Tetrick (USA).